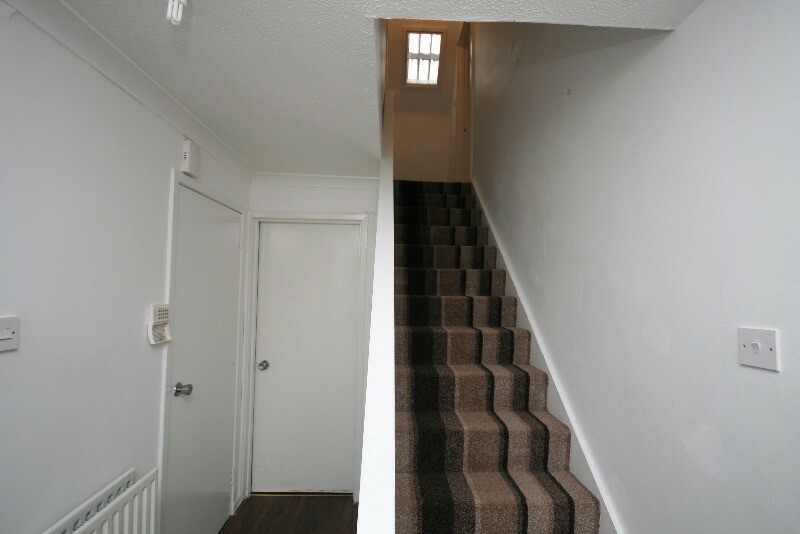 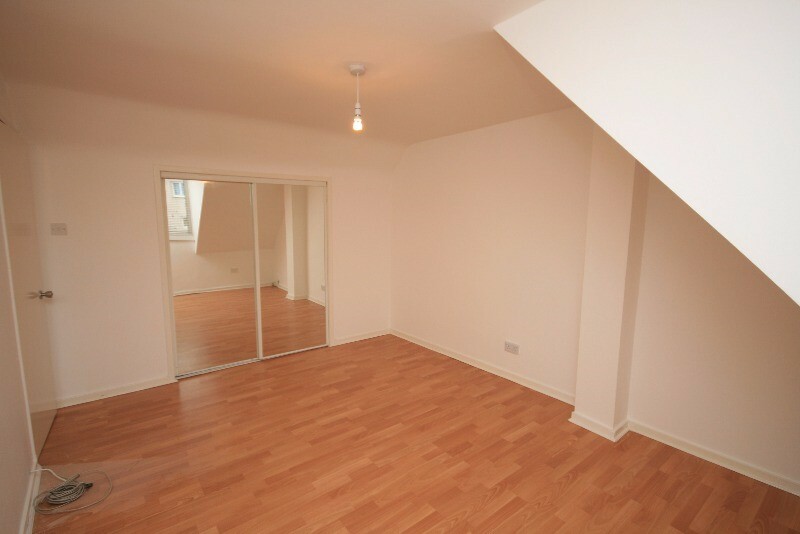 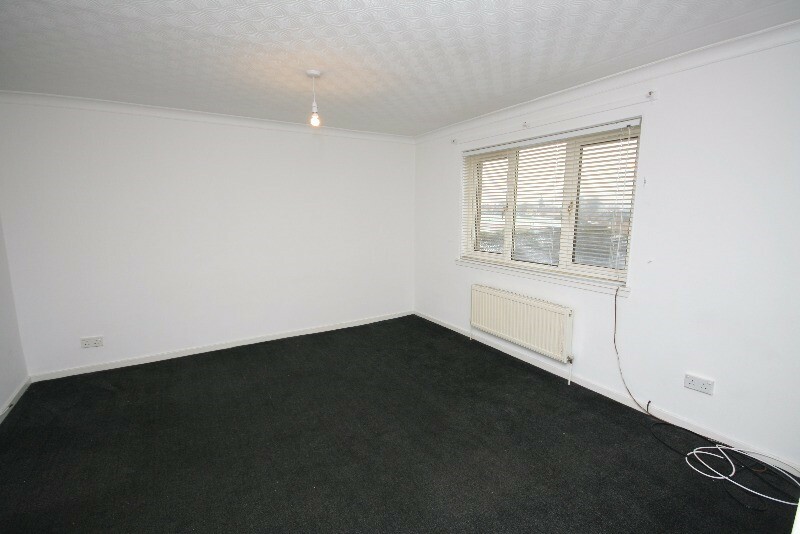 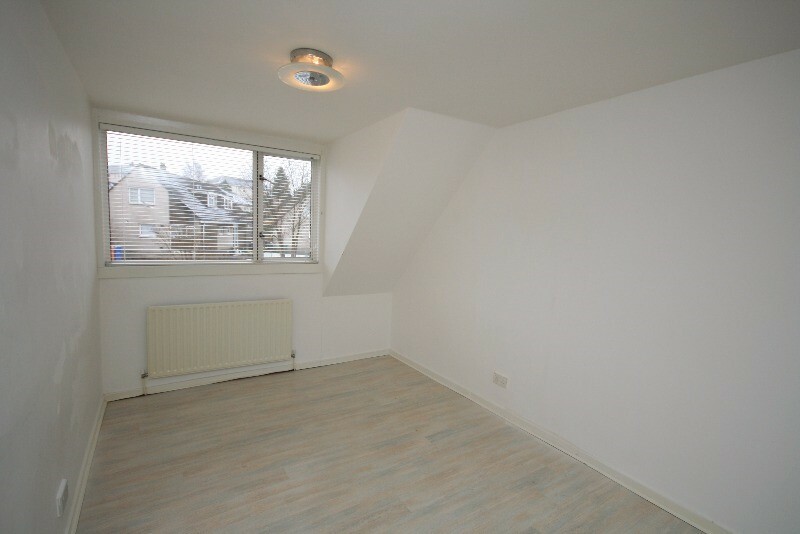 Unfurnished, 2 bed maisonette. 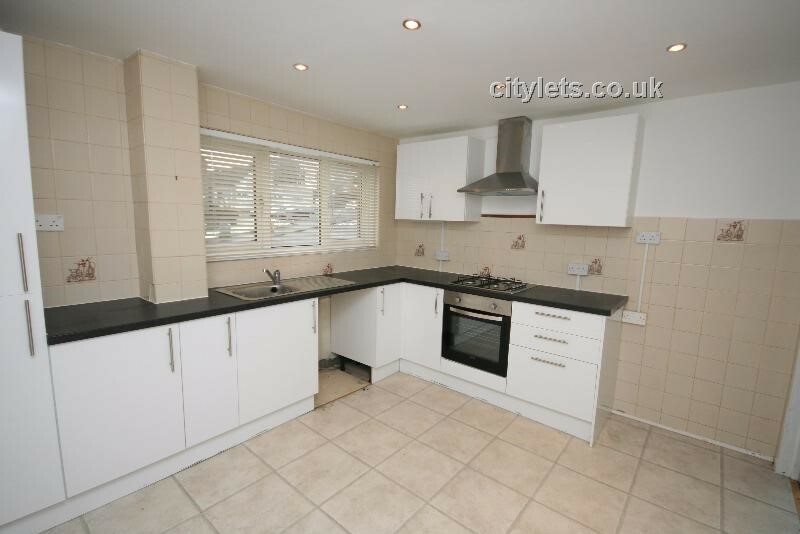 Comprising lounge, dining kitchen, separate dining room, 2 double bedrooms with fitted mirror wardrobes and bathroom. 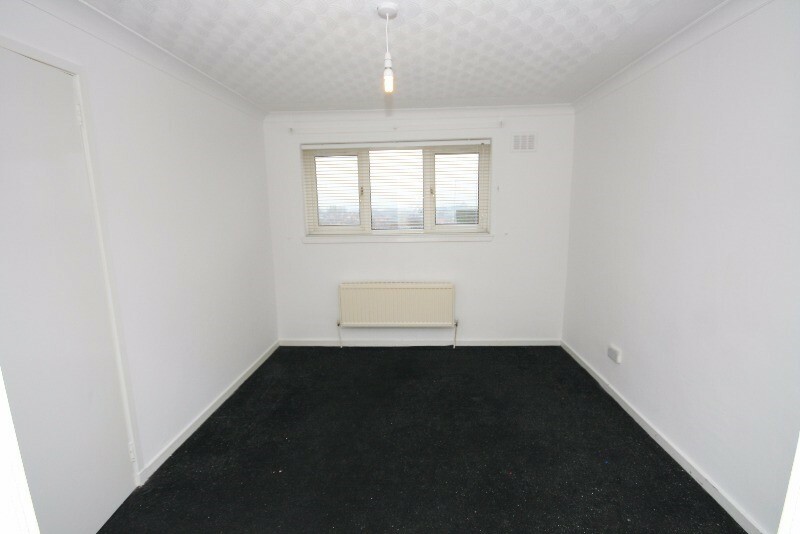 ideally located for public for transport is conveniently placed for access to a host of local amenities including schools at both primary and secondary levels, shops, supermarket, public transport services and leisure facilities. 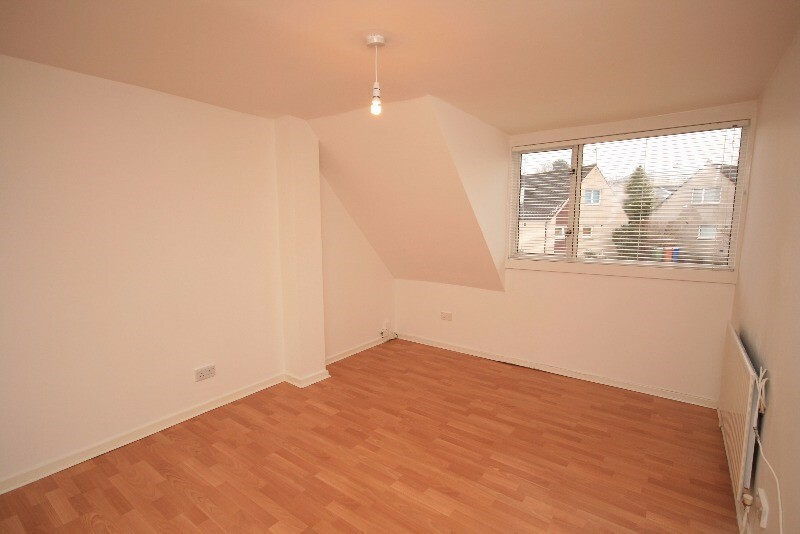 In addition to this, there are excellent road links close by giving easy access to Glasgow City Centre and the Central Belt motorway network system. 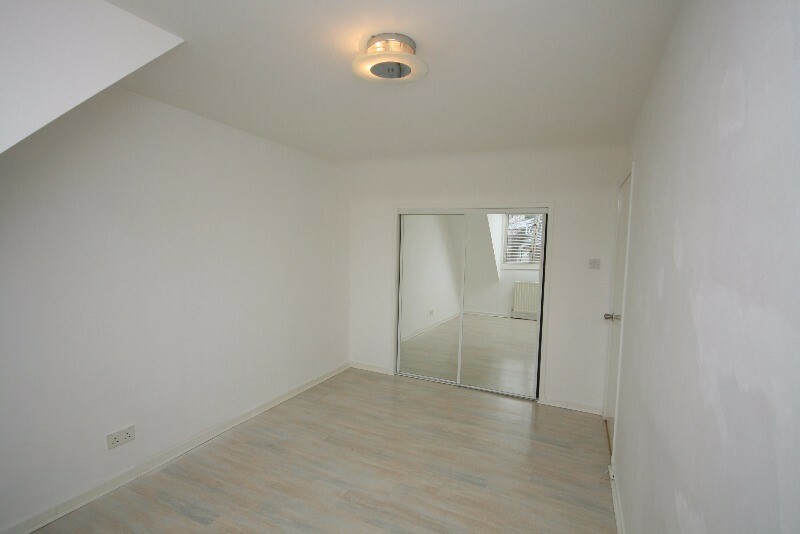 EPC rating: D. Letting Agent Registration Number: LARN1811011.